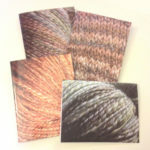 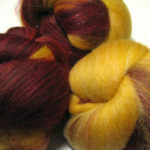 This 3.8-oz set of batts is carded from corriedale, polwarth, and shedland, with a touch of icicle. 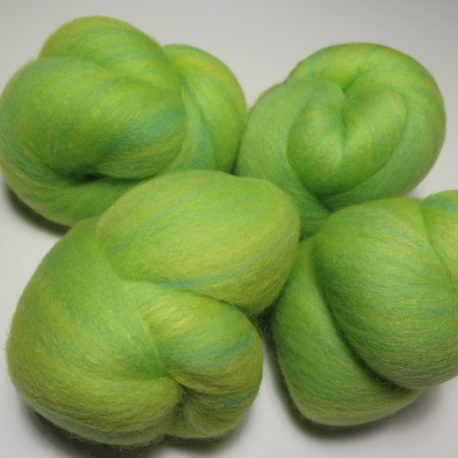 These batts are a bright yellow-green with touches of aqua, as well as dark blue and yellow-green sparkle from the icicle. 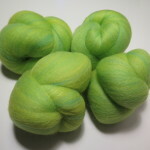 This blend is fairly soft (probably next-to-skin soft for many) and should yield a smooth yarn with more depth of color than yarn spun from handpainted top. 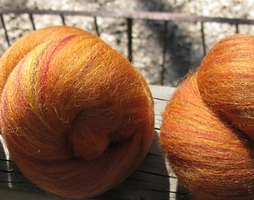 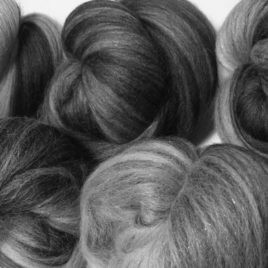 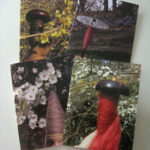 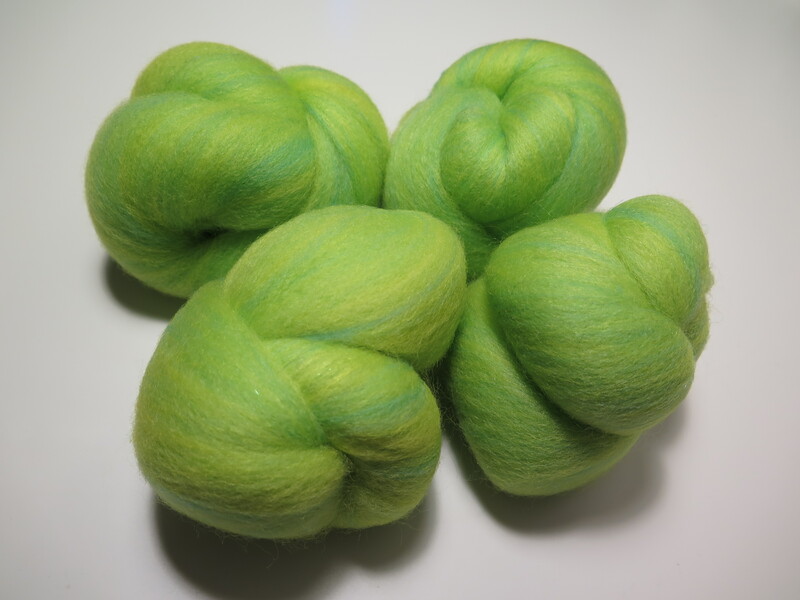 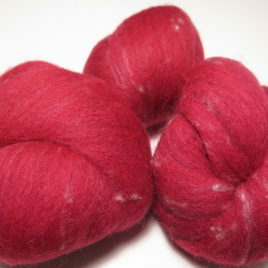 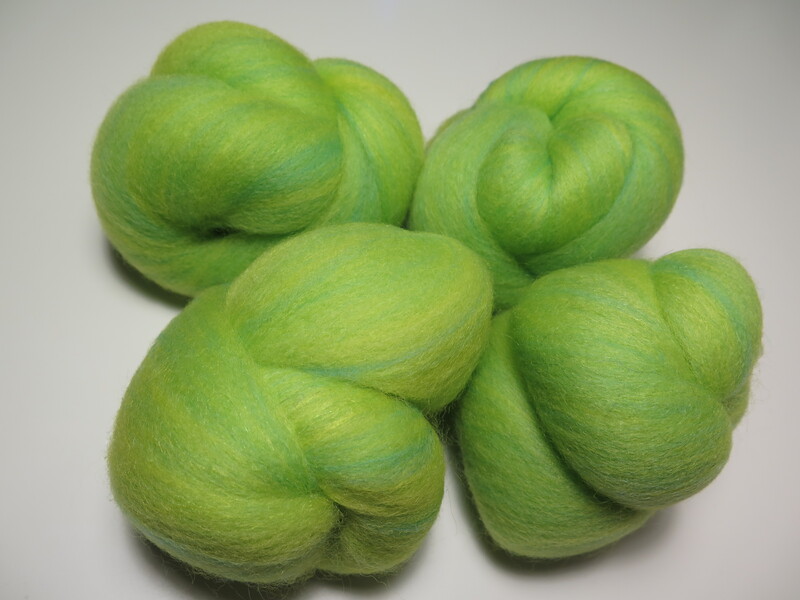 These batts are even in texture and will spin up easily.